Steam towers at a power station. 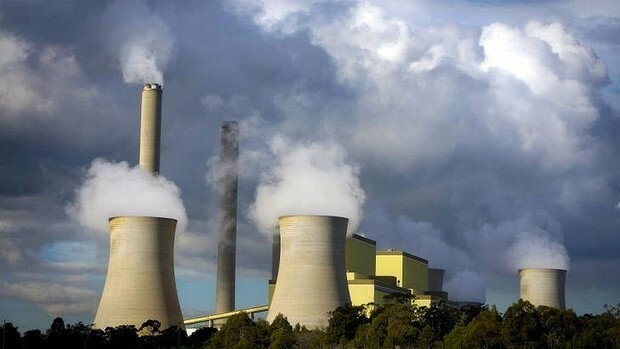 Emissions are falling in the power sector - for now. drive a large drop in pollution from the electricity sector. 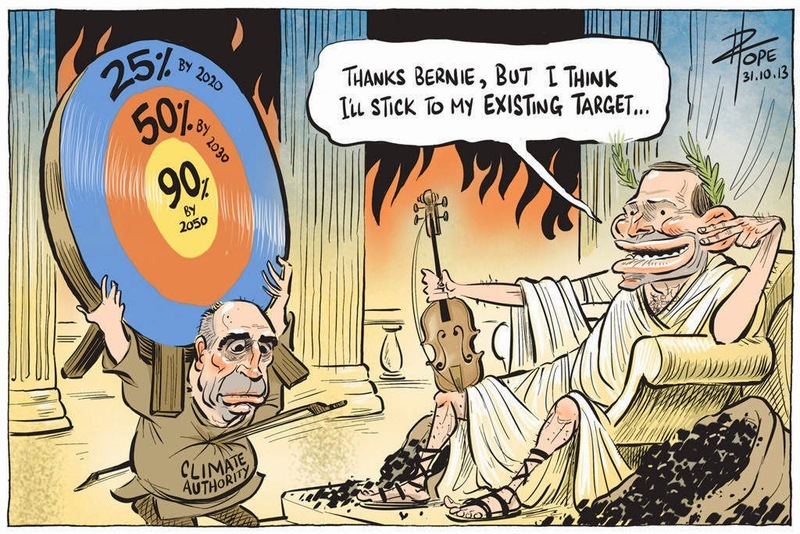 and 2010 – since the tally began in 1990.
he would avoid climate action that would “clobber the economy”. the price “does not work”. according to Hugh Saddler of energy consultancy Pitt & Sherry. “We have a stable, set-and-forget default mechanism, that’s going to work,” Mr Connor said. cut emissions by another 70 million tonnes by 2020, he said. three-quarters, of the ERF, mostly through the carbon farming scheme.